It is usually, expensive and difficult to obtain non-immigrant temporary work visas such as the H1B visa for graduate level staff or intra-company transfer visas such as the L1 visa: L1A visa for managers and executives or L1B visa for specialized knowledge employees. The B1 in lieu of H1B visa grants entry usually for multiple entries for up to a year for a short term work need in the US. Usually the work is done based on a contract between the US company and the overseas business. The US company could be in the same group of companies as the overseas company, or could be a client of the overseas company. In many cases the B1 in lieu of H1B visa is an excellent alternative to the H1B visa, which is oversubscribed about three times over in the beginning of April each year to start in October in the same year. Therefore because of the quota the likelihood of success in applying for an H1B visa is low. 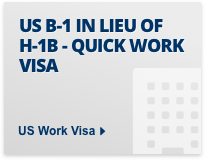 There is no quota for the B1 in lieu of H1B visa. 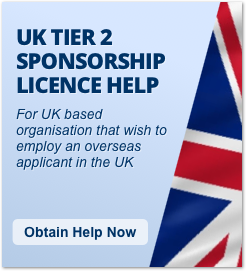 Another longer term option is the L1A or L1B visa which requires the applicant to have worked for the overseas business for at least one year in the last three years. The overseas business must have a subsidiary, parent, branch or affiliate office in the US. 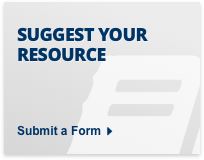 It is frequently not possible to meet these requirements, and the process is typically expensive and quite difficult. 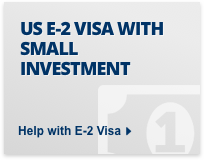 The E2 Treaty Investor visa or E1 Treaty Trader visa is yet another option, and requires the business to first be registered which can be a time consuming and difficult process. In addition only certain nationalities can apply for this visa. In many cases for graduate level employees (or those who are considered graduate equivalent) it may be worth looking at the B1 in lieu of H1B visa instead of some of the above longer term work visa options. 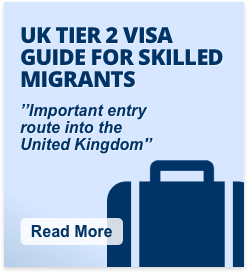 If you wish to send people over to the US for work quickly in a matter of weeks, and the work is the sort of work you would expect to be done by a graduate level employee this visa is worth considering. 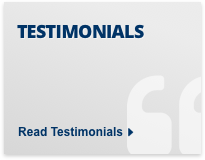 It is frequently possible to show that an employee is graduate level by showing relevant experience instead of an actual bachelors degree or higher level qualification. The graduate level worker must have a bachelors degree or higher, or show degree equivalency. If the person concerned has a bachelors degree or higher, ideally this should be relevant to the services to be provided (does not necessarily have to be relevant). 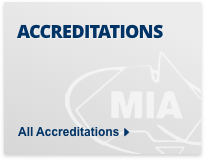 As an alternative to a degree you can show Degree equivalency by twelve years of specialty level work experience, or a combination of work experience and other qualifications. 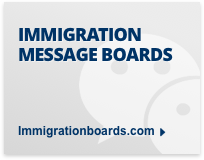 The B-1 in lieu of H-1B visa can usually be obtained within a few weeks, and requires considerably more supporting documentation compared to a normal B-1 business visitor visa. 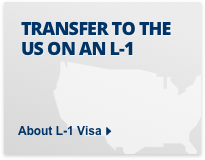 Periods of admission are usually the same as for the standard B-1 business visitor visa (i.e. generally 6 months). 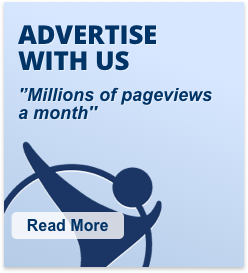 Usually, the visa is valid for multiple entries over a period of one year. 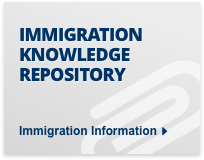 Typical documentation for a B-1 in lieu of H-1B visa application include copy of bachelors degree for the applicant, rental agreement for the applicant, company accounts, payroll records, curriculum vitae, bank statements, contract with the US business, etc. When entering the US it would be advisable to have full documentation relating to the application. The documentation should confirm reasons for the trip and that you will be continuing to work for the overseas employer while in the US. This is because while it is issued by a US Consulate or Embassy, some US Citizenship and Immigration Services (USCIS) visa officers on entry may not fully appreciate that the B-1 in lieu of H-1B visa is different to the B-1 business visitor visa. 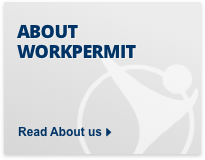 If you would like to apply for a B1 in lieu of H1B visa through workpermit.com, please fill out our application form.